As far as Nissan auto salvage goes, Nissan Wreckers Auckland is the number one choice for service and price. 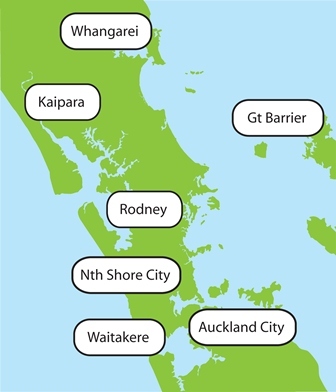 Situated in East Tamaki, Auckland, Nissan Wreckers Auckland delivers second hand parts to Auckland Metropolitan, Regional areas. In most cases we offer same day or for interstate customers overnight delivery of parts. Nissan Wreckers Auckland specializes in 4×4 Navara, Pathfinder and Patrol as well as all car & van models. Whether you are in the motor industry requiring parts for customer’s auto repairs or you are an owner of a Nissan vehicles and require parts, Nissan Wreckers Auckland can meet your needs. 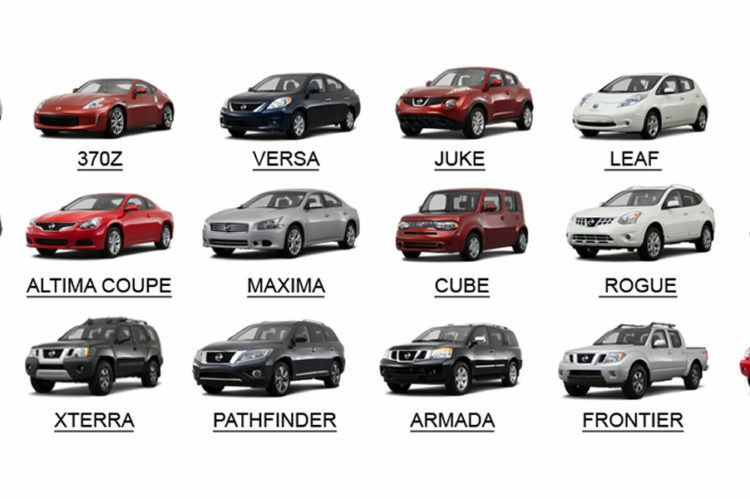 The following is an arrangement of basic Nissan vehicles that we usually pay money for and disassemble. In the event that your Nissan isn’t on the schedule, don’t stress – regardless we’ll pay you for it. Nissan Wreckers Auckland offer totally free collection quotes for Nissan vehicles all around Auckland. You can book our Nissan collection team by calling us on 0800 70 70 99, or complete the form on the right hand side. Nissan Wreckers Auckland – Nissan 4×4 Wreckers Auckland offer expert advice on all Nissan 4WD spare parts and provide fast delivery anywhere throughout Auckland. If you need a spare part in a hurry make sure you call us here at Nissan Wreckers Auckland.